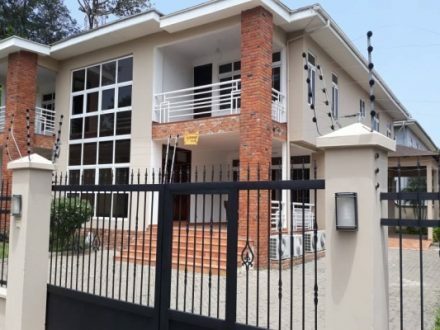 We are excited to present to you this luxury 5 bedroom stand alone house with its own private compound and gate within a gated community. 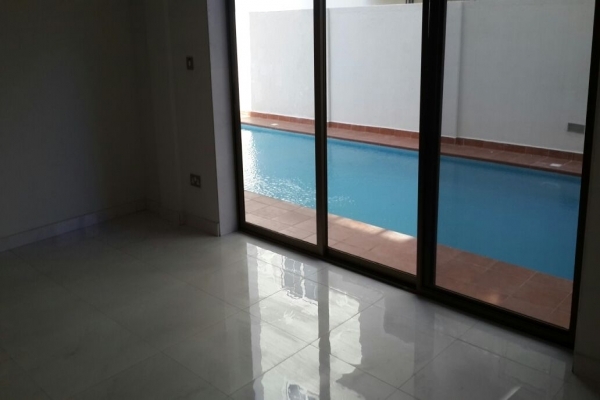 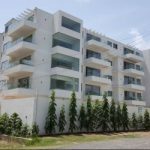 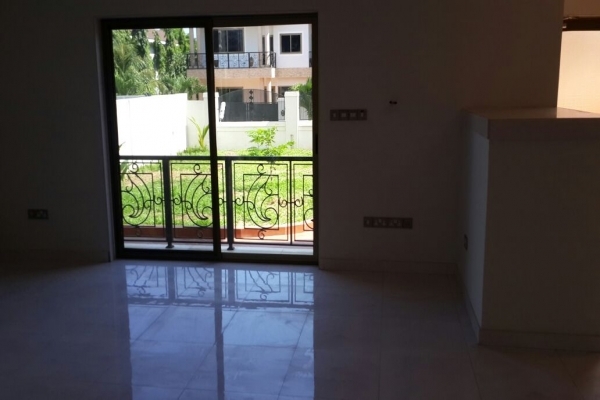 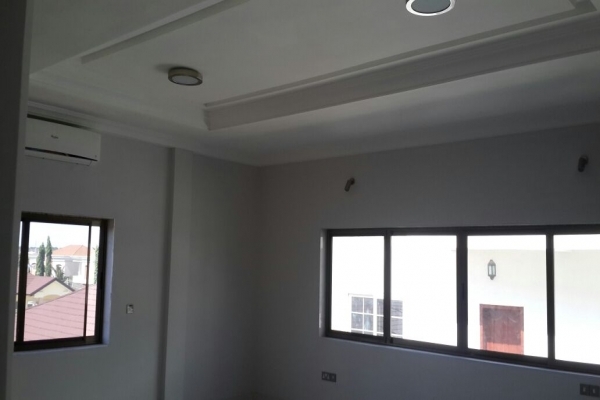 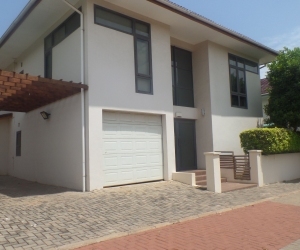 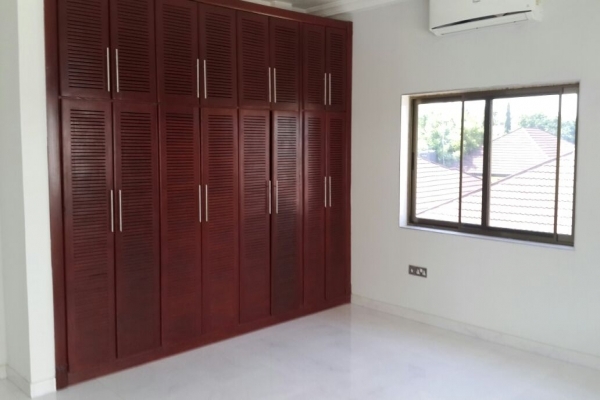 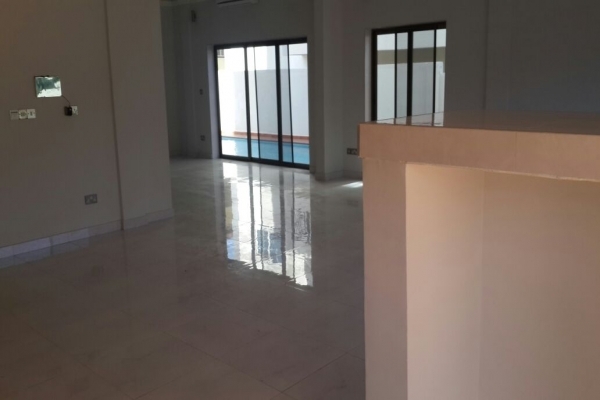 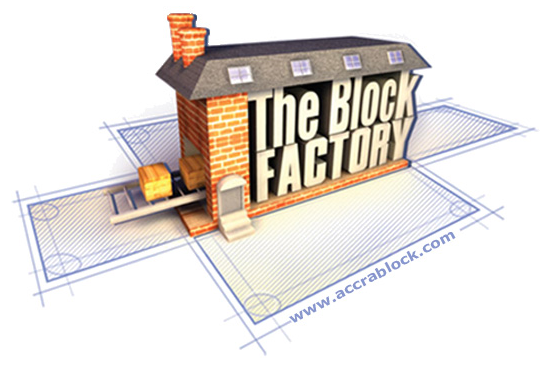 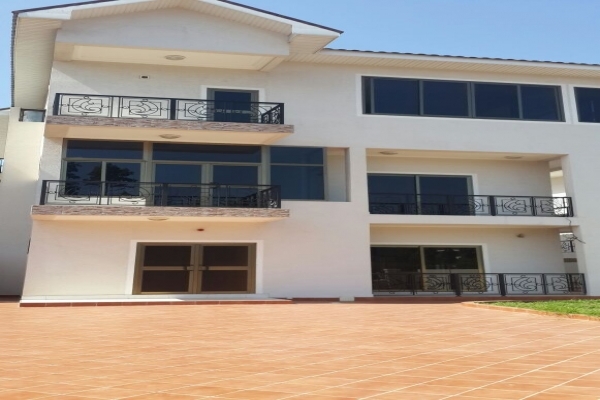 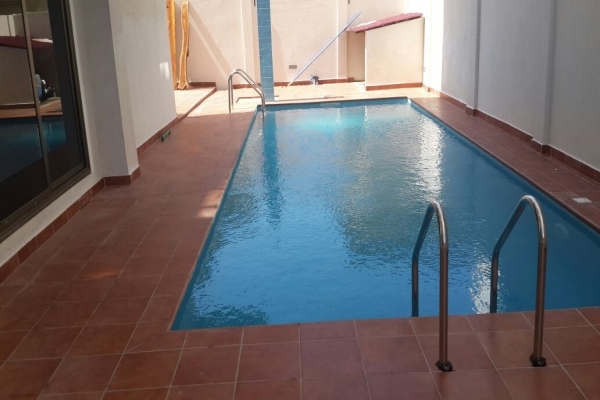 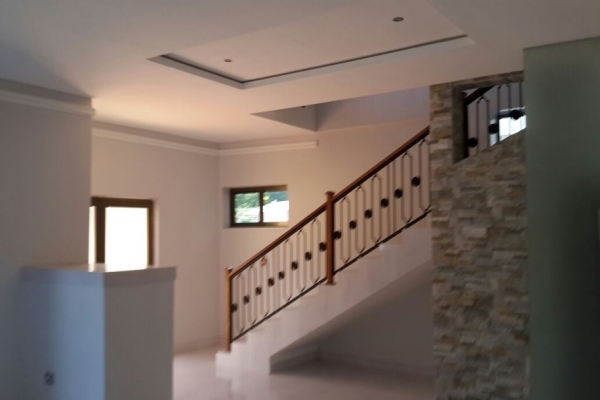 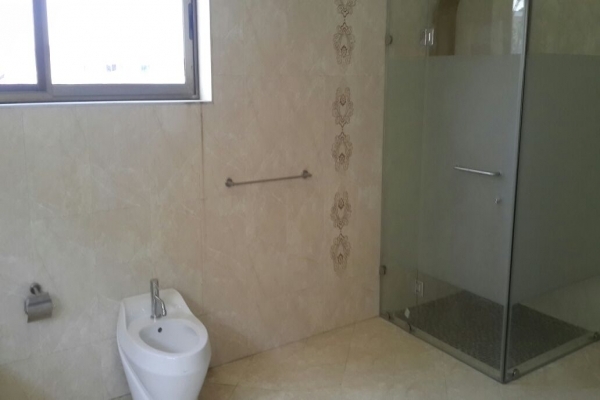 Property is located close to the Australian Embassy, 5 minutes to Osu, 10 minutes to the Marina Mall and 12 minutes to the Kotoka International Airport. 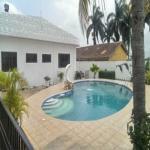 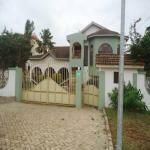 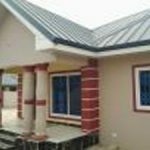 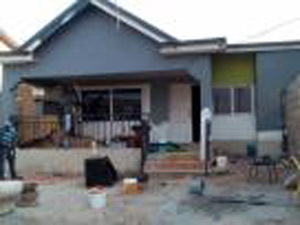 Facilities include 24 hour security, swimming pool, garage, a private garden and a boys quarters. 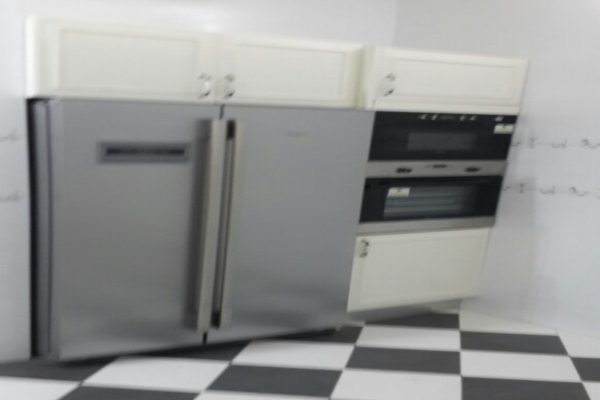 Kitchen appliances include fridge/ freezer, cooker/ oven, extractor fan, microwave and a washing machine. 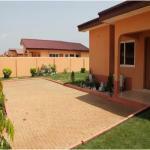 Property is gated, self contained and unfurnished. 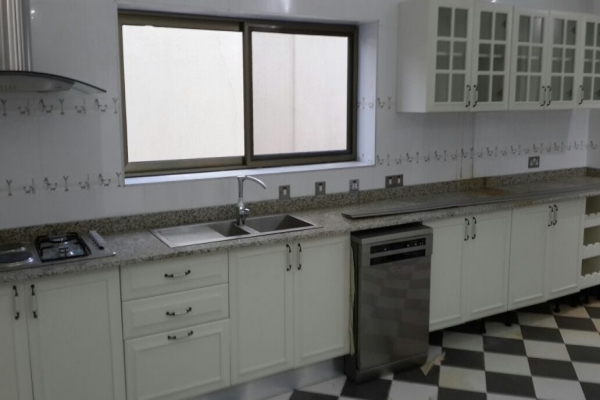 It has a kitchen, living room, dining room, family room, guard post, air conditioning, standby generator, internet and an office/ study. 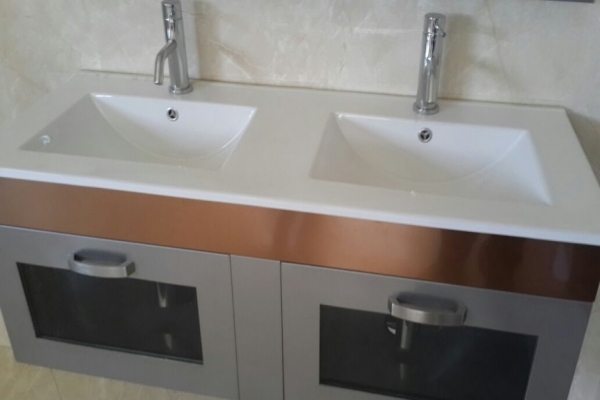 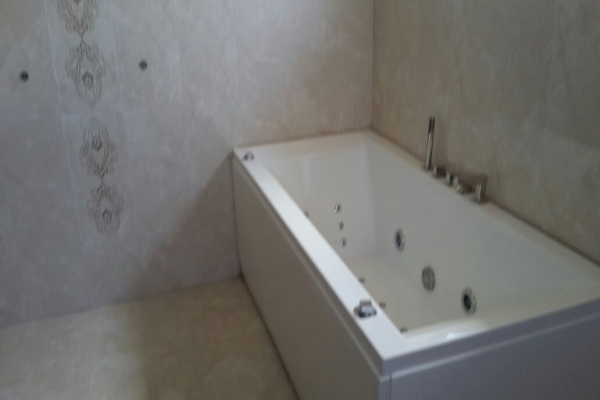 It is approximately 480 square meters.